Maker of fine custom furniture & cabinetry. 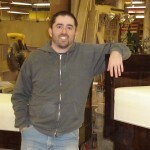 Kelsey Fine Woodworking was formed by master craftsman Andrew Kelsey in 2010. 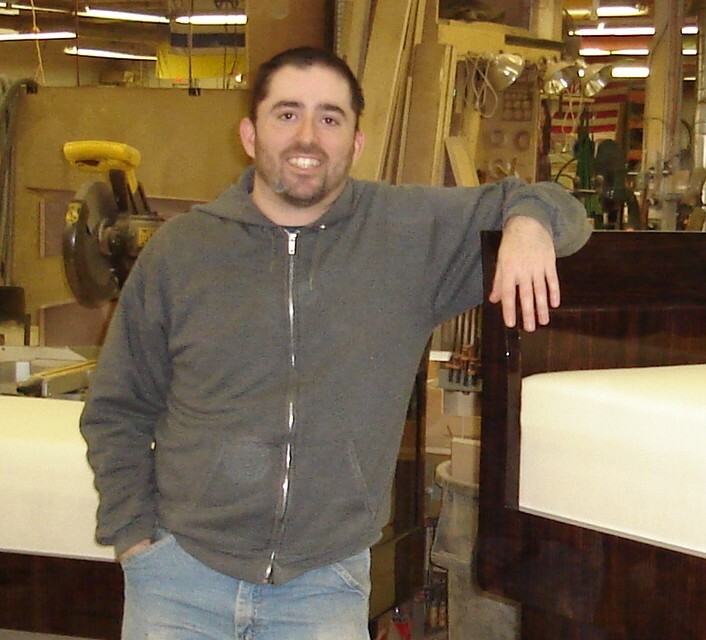 Andrew has been a professional cabinet maker since 1998 and is now fabricating custom built-ins and fine furniture in his home studio. Pursuing an interest that began in childhood, Andrew received formal training in carpentry and fine furniture throughout high school and college.